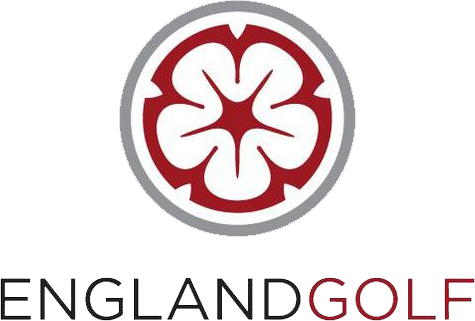 Click here for details of the annual match. After a very successful 2016 the challenge for this year is to qualify for EG County Finals at Berwick-on-Tweed in October. The Seniors Qualifier is at Fullwell on 18/19th July. 2016...........HAMPSHIRE ARE CHAMPIONS FOR THE FIRST TIME. 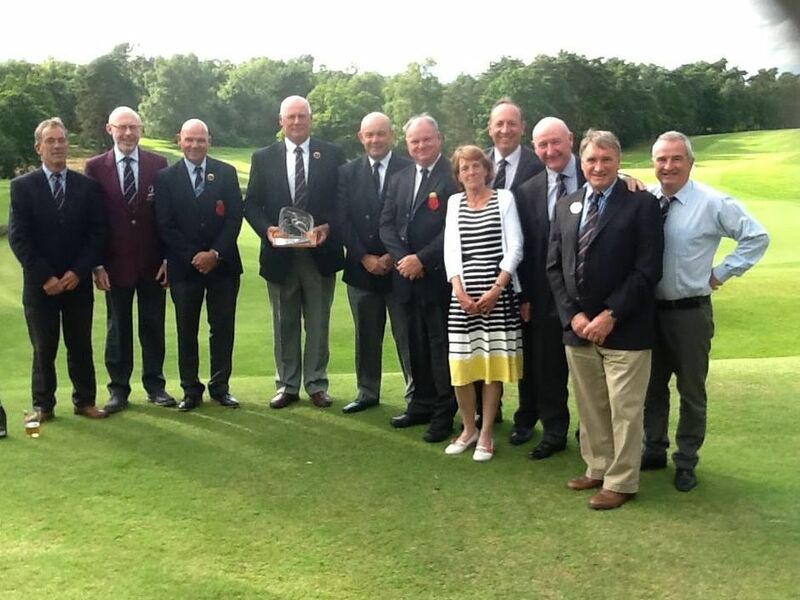 Hampshire are England Golf South Eastern Seniors League Champions for the very first time. A 7-3 win over BB&O at Hadley Wood saw Hampshire win the title. Hampshire drew with Kent at Wildernesse and now go forward to England Golf South Eastern League Final at Hadley Wood on Thursday 13th October. Hampshire Seniors maintained their undefeated league record with victory over Sussex at Lee-on-the-Solent yesterday. The final margin was 7-3. The final League match is against Kent at Wildernesse on Thursday 1st September. Hampshire Seniors continued in their winning ways with victory over Dorset at Alresford Golf Club. 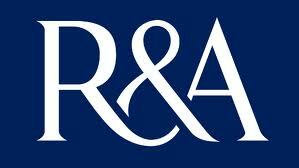 The next SE Counties League match is against Sussex at Lee-on-the-Solent GC on Thursday 25th August. The final match is against Kent at Wildernesse on Thursday 1st September.  Hampshire Seniors got their SE League season off to a winning start by beating Surrey (6.5 to 3.5) at Royal Mid-Surrey GC yesterday. The next SE Counties League match is against Dorset at Alresford on Monday 25th July. The Hampshire Seniors Team got its competitive season off to a flying start by winning the Southern Counties Seniors Foursomes Qualifier at Liphook Golf Club (30/6). The Hampshire team finished ahead of Sussex, BB&O and Surrey in the four cornered clash. 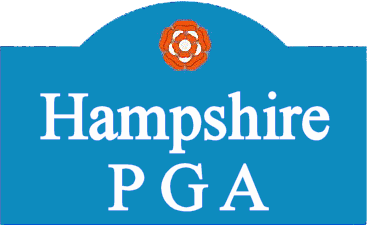 The Hampshire Team now goes forward to the Southern Counties Finals to be played at Haverhill GC in Suffolk on 27th September. Click here to see the match scores.